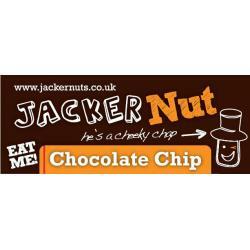 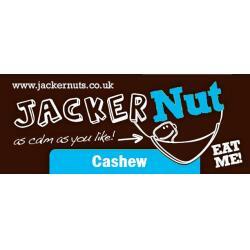 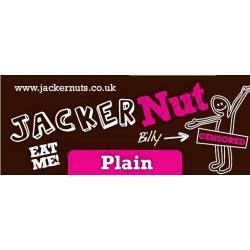 Jackernuts; Get Hooked. 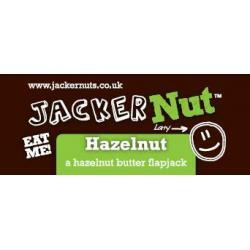 Completely scrumptious combination of oats teamed with nuts or fruit and bound together with nut butters. 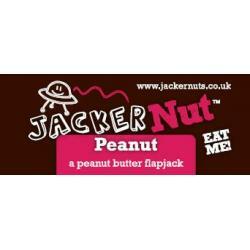 A delicious yet virtuous flapjack. 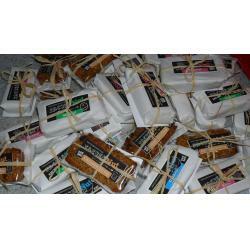 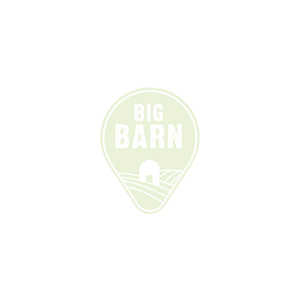 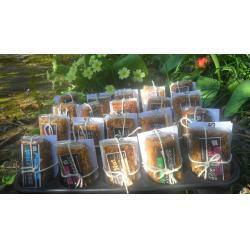 Buy wholesale for your shop or cafe, or for home consumption order online.